Kendrick Lamar even since his song, “i” has shown that he wants peace between the Bloods and Crips gangs. Now with his new Reebok sneakers, K. Dot continues to support peace as he releases a Red and Blue Reebok Ventilator model that will have everyone stop and stare. With a plain off white suede, each pair has one 1 shoe with a blue base and the other red. 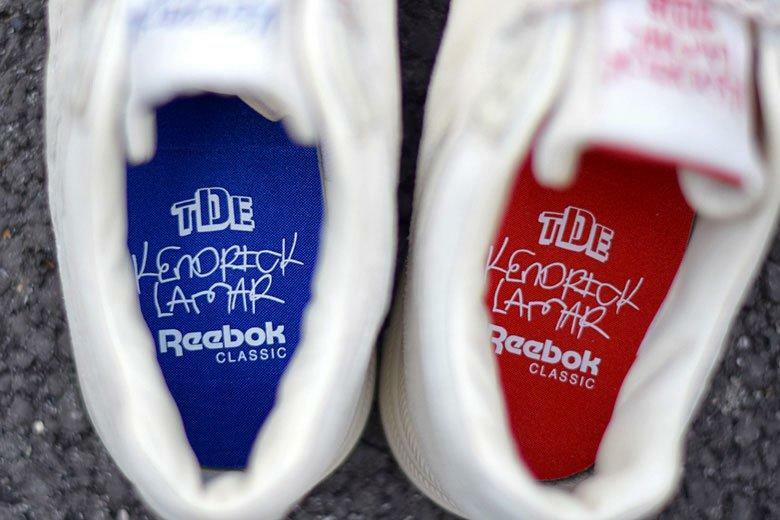 The TDE x Reebok collboration is set to drop July 18th.